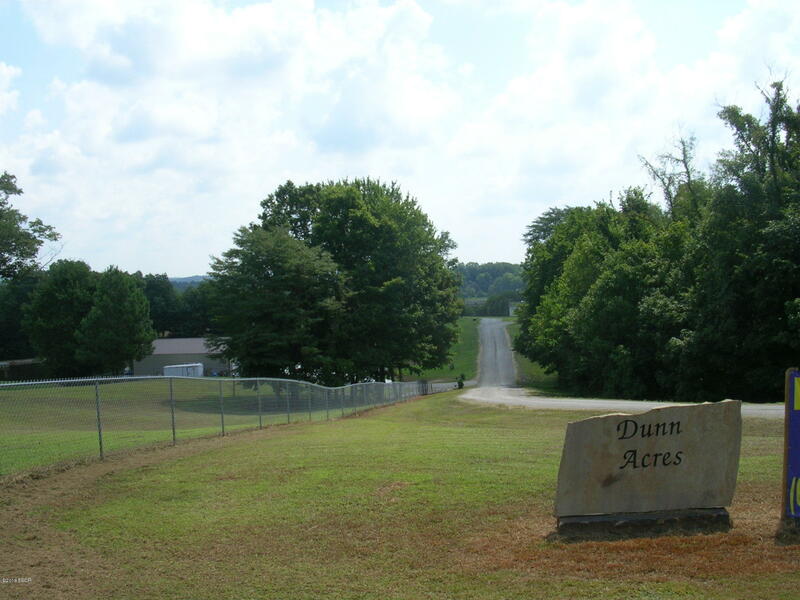 Lots at Dunn Acres just off I-24 Exit 14 are Beautiful and SO Convenient near Town,Fishing at Dutchman Lake,Bike/Hiking on the Tunnel Hill Trail & Hunting in the Shawnee Forest. 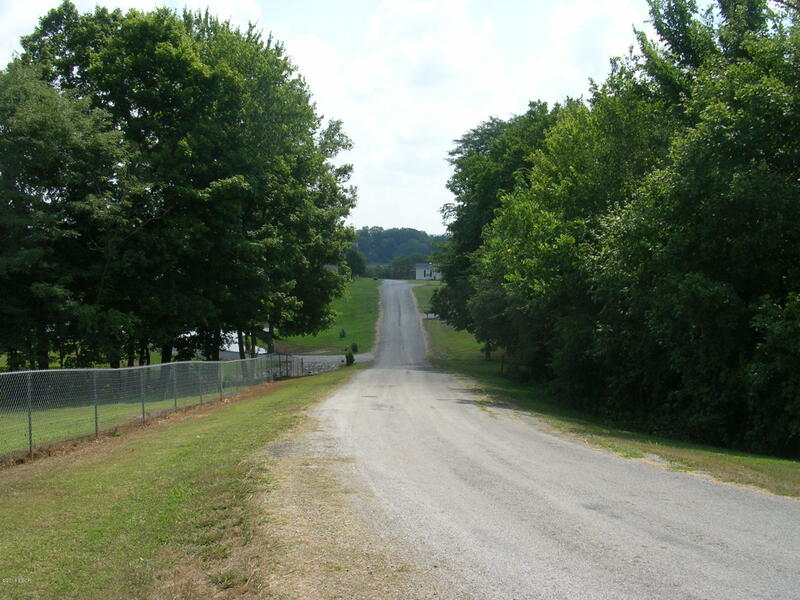 Easy Drive to Marion,Paducah & Carbondale. 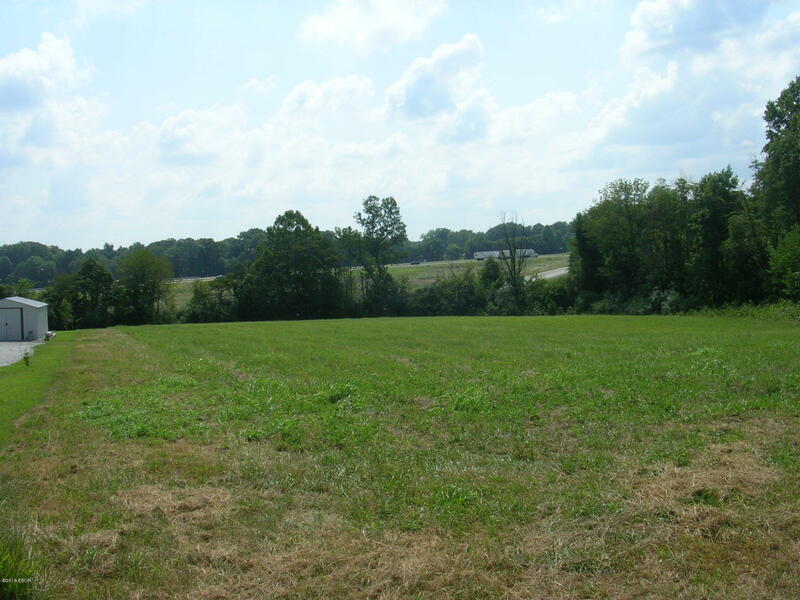 Each Lot has Water/Electric Available at Site. 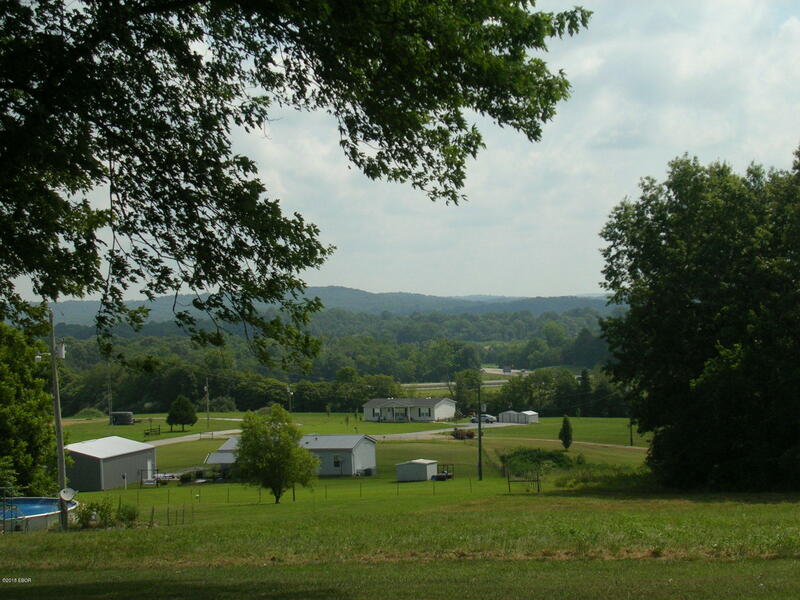 Manufactured Home(not singles) are Permitted with a minimum size Restriction. 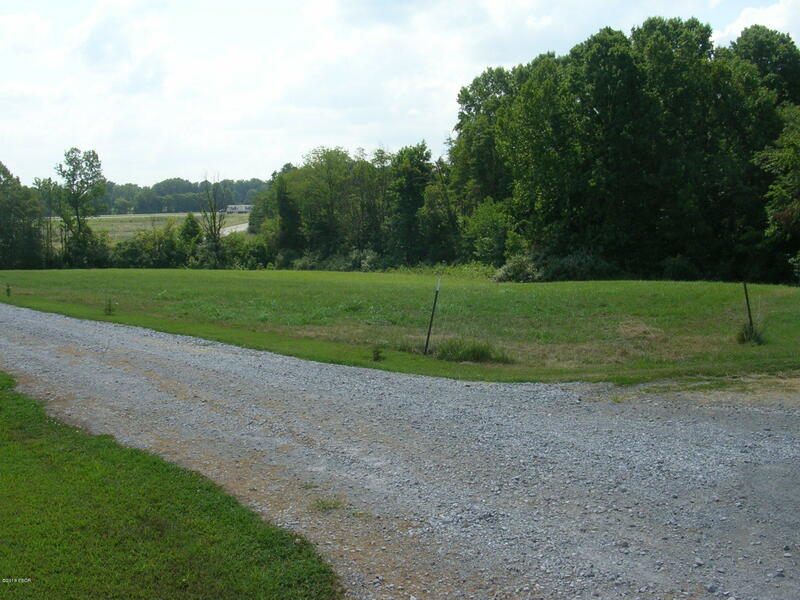 Other Lots Also Available.This & Adjoining Lot #3 can Be Purchased for Total of $35,000. Call Today!